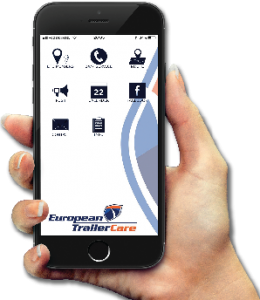 Thanks to our large and diverse capacity and internal trainingopportunities European Trailer Care provides the best and fasted service. Trailer maintenance from the north of the Netherlands to the south of Belgium is coordinated trough one phone number. Due to our standardized procedures we can always guarantee excellent quality and customer satisfaction. For more information about trailer maintenance specified to your companies needs, please contact one of our branches. Technology on a high level is a necessity but should always be available. That’s why in our opinion our people with their excellent skills, enhanced trough constant training, are a greater priority than the technique. 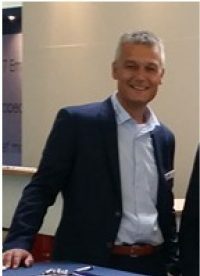 For more information about us or our network, please contact Erik Spalink. Service in your pocket! Download the ETC app!